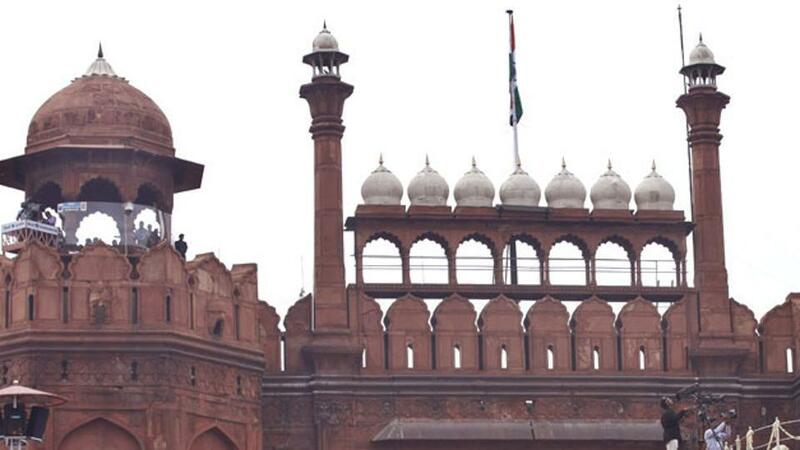 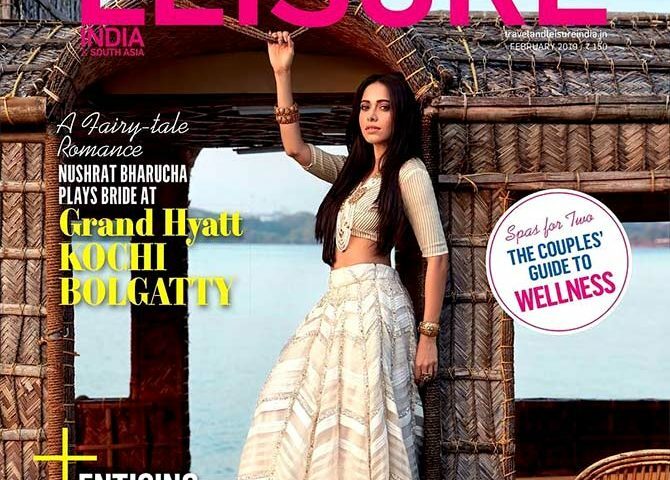 Travel + Lesiure mag’s muse for the month is Nushrat Bharucha, who plays a bride on the cover. 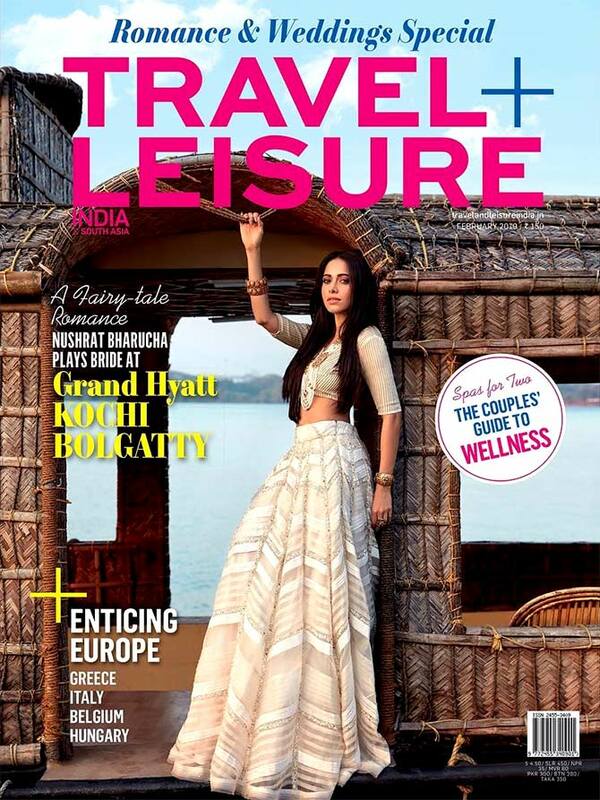 Vivacious and effortless, Nushrat Bharucha makes the perfect muse for Travel + Leisure‘s February edition. Dressed in a gorgeous ivory lehenga, Nushrat looks stunning as she posed at the scenic Grand Hyatt Kochi Bolgatty for the cover. Styled by Leepakshi Ellawadi, the cover has been shot by Taras Taraporvala. Scroll down to take a look at some of the pics from the photo shoot.